Ramadan and Eid is all about spirituality and gatherings. Food is also a pretty important centerpiece in the month of Ramadan whether we are cooking, eating, or sharing it. Most of it happens at the dinner table, and we wanted to create some table setting inspo to make your gatherings a little more fresh. Announcing our Ramadan Challenge! 🍽 We love seeing what everyone is cooking up during Ramadan for Iftar and if you’re anything like us, you always snap a picture of your iftar spread! So why not enter our Ramadan Challenge? The challenge will run all month long. 2. Sign up for our newsletter through THIS page. 4. Every picture counts as an entry! 5. Bonus entry if you used one of our recipes! The prize is an Instant Pot! We will be giving away a Lux 6in1 Instant Pot to one lucky winner at the end of the month. This handy kitchen appliance can be used as a pressure cooker, slow cooker, rice maker and much much more! Winner of the grand prize will be announced on Eid. Open to North Americans only due to shipping restrictions. You asked we listened – Introducing our Ramadan giveaway! ✨ This mini starter kit will get you well on your way to becoming a professional in the kitchen. We pieced together some specialty items used in a typical Lebanese 🇱🇧 kitchen along with a $25 Amazon gift card to add more goodies of your choosing! We have partnered together with @amandasplate to bring a little Lebanon into your home ❤. The kit includes homemade organic straight from the village zaatar spice, dried mint, Sumac, blossom water, rose water and olive oil. As well as a falafel mold, maamoul mold, zucchini corer, measuring spoons and a $25 Amazon gift card! 3. Comment a recipe you would like to see on our blogs for a bonus entry! Last day to enter is Sunday, May 6th. Due to shipping restrictions this giveaway is only open to North America. Most Lebanese recipes are made to feed a full family, so we’ve tweaked some of our favourite recipes to create a dinner for two menu. Valentine’s day is just around the corner, and we think a romantic, candle-lit dinner for two beats dinner reservations any day. 30 Day Ramadan Photo Challenge! During Ramadan, we like to prepare fancy feasts and desserts on a daily basis, ironically enough most of us like to think of Ramadan as the month of feasting rather than fasting! Since you’re all already going through the trouble of preparing wonderful cultural dishes each day we invite you to join us in our 30 Day Ramadan Photo Challenge! This is the perfect winter activity for your kids and it takes no time at all! All you need is balloons, food coloring and water. Oh, and some kids perhaps, unless you want to do it for yourself, for fun. That’s cool too! 12 easy ways to snack healthy! Being a student, or having a full time job (that includes stay at home moms!) can often mean a significant compromise in our eating habits, particularly our snacking habits…I know I become a sporadic grazer! If you’re anything like me, you love to snack while in lecture, while studying or reading a book, watching TV, replying to emails, or while doing just about anything else. Having healthy snacks in between your main meals does in fact help keep your metabolism consistent- which is a good thing for weight loss, but more importantly for weight maintenance. The problem is, snacking is a double edge sword. Snack right and you reap benefits, snack wrong on the other hand…and you definitely suffer the consequences, in inches- and inches don’t lie! When you start munching on the wrong munchies, it’s time to pause and re-evaluate your diet! I know it takes great brainpower to come up with different snacking idea’s each and every day. I also know how much effort it to prepare these snacks. Like I tell every one of my consults, no pain no gain! 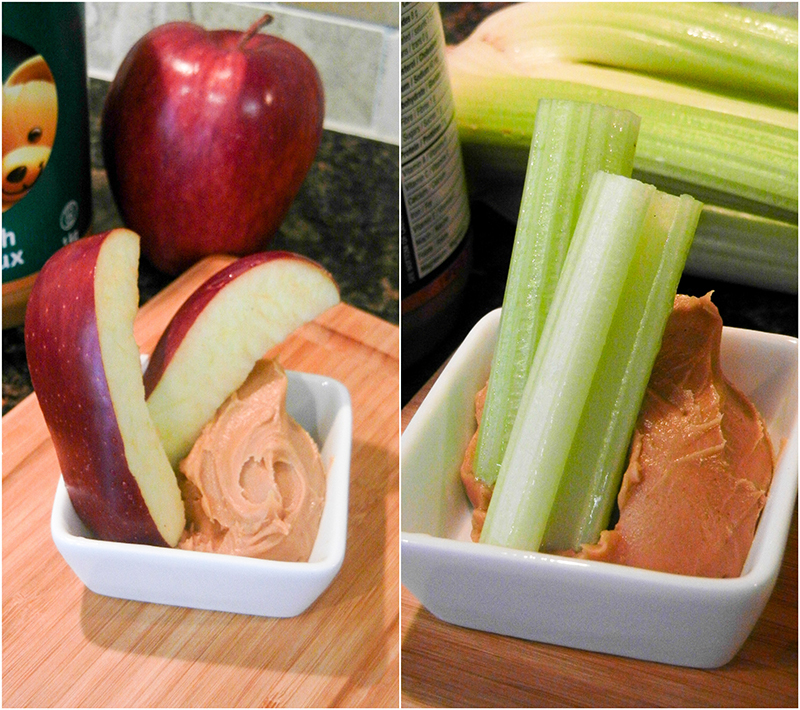 Snacking healthy does require commitment, and here are 12 easy ideas to get you started! Tip: If you have children keep in mind that good food role-modeling is an important determinant of how a child’s eating habits and health will develop as they grow. Children love to snack, especially when they are going through growth spurts. Helping them develop healthy snacking habits from a young age by snacking healthy yourself is an important step to helping them build healthy lifelong eating habits. Simple enough? I think so! 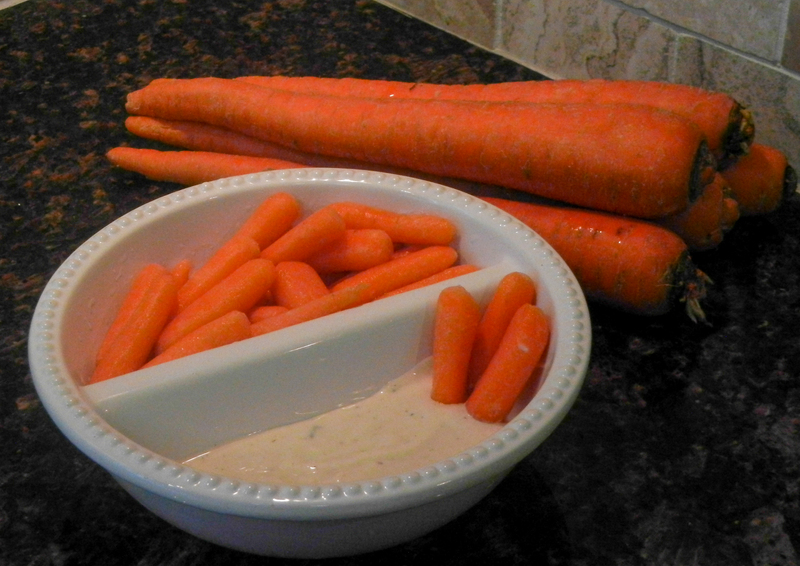 Carrots are extremely low in calories and ranch is very reasonable calorie wise. If you want to cut more calories, buy the low fat ranch. Carrots are an excellent source of beta-carotene, a precursor for vitamin A, which promotes healthy glowing skin, aids in cancer prevention, is an important contributor to good vision…and I could go on all day. Crunch away! One apple will contribute some vitamin C and dietary fiber to your diet. Celery on the other hand is way more impressive in my opinion; Did you know you expend more energy digesting celery than you gain eating it? This effectively makes celery negative calories. Don’t trip over yourself now as you run off to the grocery store to stalk up! (pun intended). Celery is also a source of Vitamin K, and as a bonus it is SUPER fun to fill up the middle cavity of celery sticks with peanut butter. Peanut butter is a different story when it comes to calories but it is jam packed with goodness. A whopping 12g of hearty unsaturated fats, 8 g of protein and a good amount of vitamin B6 and Magnesium. Now that’s what we nutritionists like to call nutrient-dense calories. This is the kind of snack that most of us eat in our childhood. One serving of cheddar cheese (1.5 oz slice the size of your middle and index fingers together) equals around 113 calories of saturated fats, unsaturated fats and calcium. Crackers on the other hand can differ depending on type so make sure to check the box before you take a generous helping. Whole wheat/whole grain are definitely a more nutrient dense option and they can provide you with a few extra grams of fiber if you choose carefully! 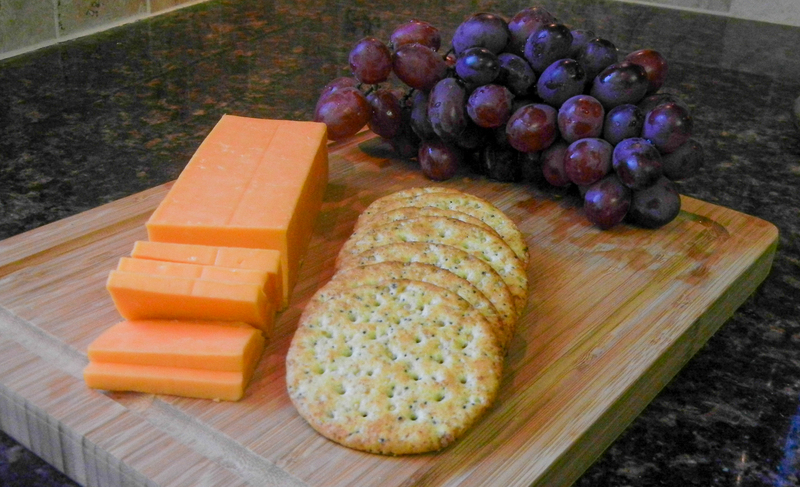 As for grapes they are about 60 calories/cup and oh so fun to eat. With numbers that low, make it 2 cups. Bring on the grapes. The snack industry seems to be all about yogurt these days. 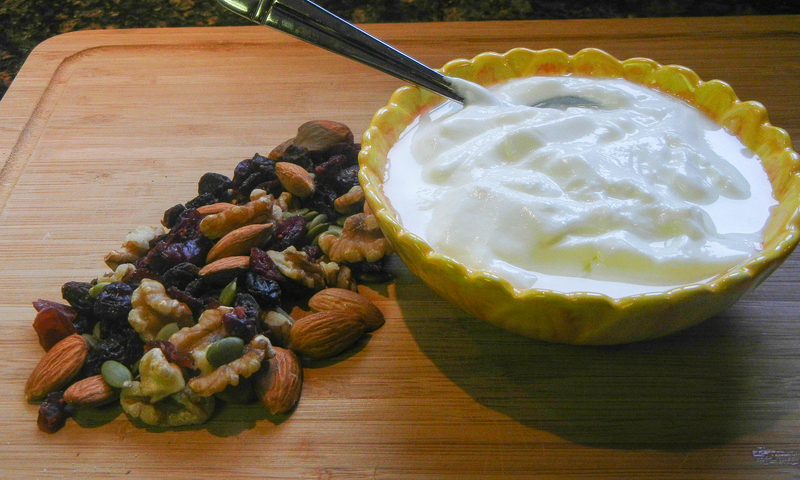 Probiotics are definitely the benefit of snacking on yogurt, they provide healthy gut flora and promote regularity. Aside from that, yogurt will provide you with calcium, vitamin D, healthy fats and even protein (12 g/cup); for all the goodness it contains, these calories are well worth it. All-Bran buds, what some would call ‘bird food’, are actually an extremely high source of dietary fiber, the highest I’ve seen in a food BY FAR! 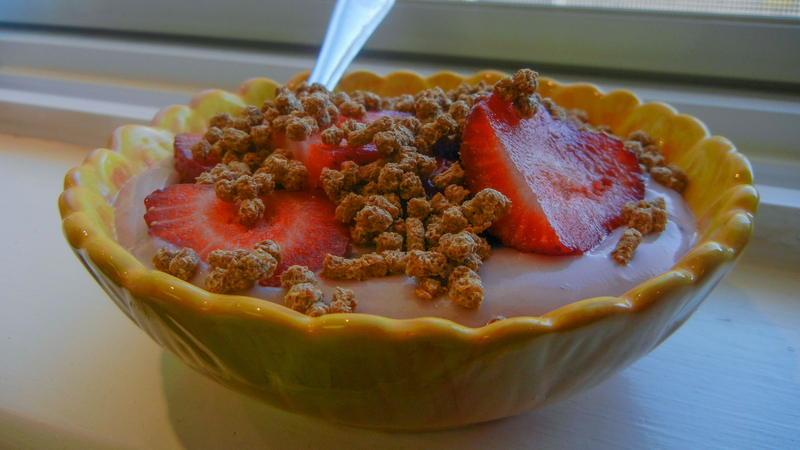 1/3 cup will provide you with half your required intake of fiber for the day. I bet you those numbers are going to make you reconsider? No? Just give it a try. Topping your yogurt and all bran buds with strawberries will add a splash of color, make for a pretty instagram worthy photo and of course add a little vitamin C and antioxidents to the mix. Pretzels are one of those snacks that nobody seems to ever crave, but once you put a bowl out everyone enjoys them. They do tend to be a better snacking option since they are baked and not fried. Calories can differ depending on the brand so make sure to check the bag. Pretzels can contribute some B-vitamins, Iron and fiber to your diet, but overall their best feature is that they are generally fat-free. 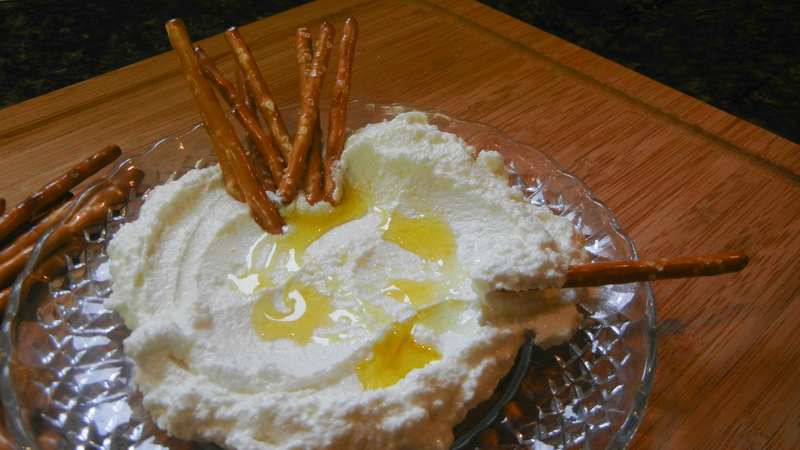 Labne is a delicious dipping option, it is high in calcium and vitamin D, so the calories can be guilt free. Cucumbers are juicy, fresh and who doesn’t love them? Did I mention the calorie count is practically negligent and they are made up of 95% water? If you are like me and just aren’t a ‘water person’, try eating vegetables that will hydrate you instead! 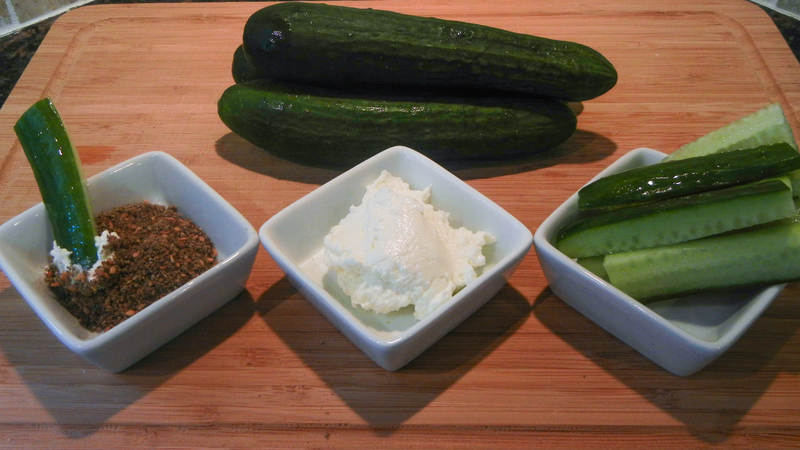 Again, dip your cucumbers into labne and for that extra zing, roll it into dry zaatar…trust me, you won’t regret packing this snack to school. I think at this point I already discussed how absolutely wonderful carrots are for the soul…and health! Grate them (I use my food processor to do this), squeeze some lemon juice on top, and garnish them with a dash of cumin. Voila! 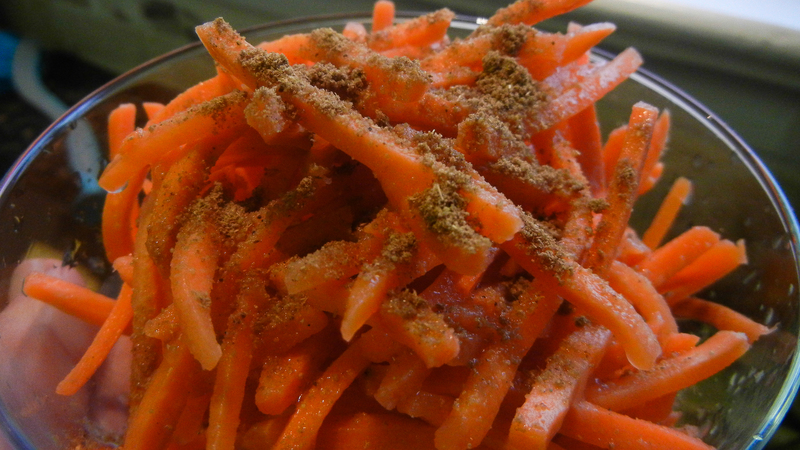 Get this, 1 cup of shredded carrots is only 45 calories. Take that in. The lemon juice calories are not even worth counting, but the vitamin C is! Each tablespoon of lemon juice will also give you around 15% of your daily requirement for vitamin C.
Dried fruits are an excellent source of fiber, depending on the type, they can provide a few grams for just a small handful. Nuts, are also a great addition to any diet, they are also high in fiber, high in unsaturated fats including omega 3’s, high in Vitamin E and depending on the kind they can be high in minerals such as calcium (Almonds) or Magnesium (Almonds and Walnuts). That said, there is some bad news when it comes to eating nuts, they are hefty in their calorie count so don’t go overboard here. A nice handful of two of mixed nuts and dried fruit should do for the day. Need I talk about the goodness of yogurt again? As simple as that. 1 cup of these gives you about 100 calories as well as some vitamin A, C, K, protein and B vitamins. 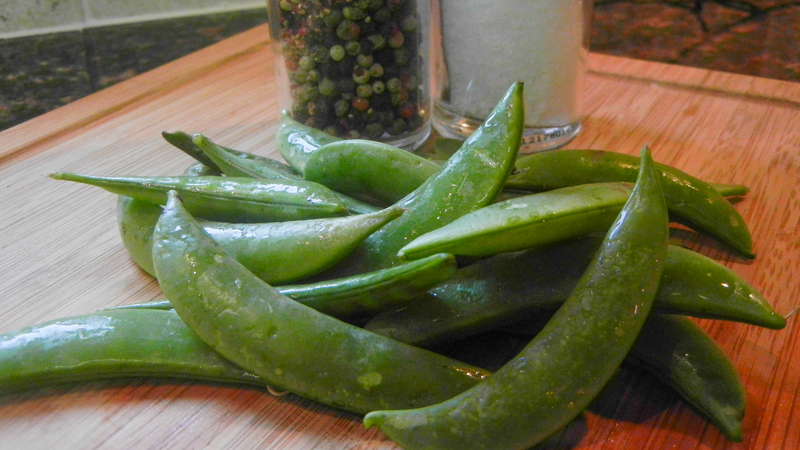 Add a dash of salt and crunch on these for a healthy alternative. I just love Baba Ghanouj! The best part is, the canned version is surprisingly good making this snack literally as easy as 1-2-3. Baba Ghanouj will give you jam packed goodness of Manganese, Folate, Vitamin K and B vitamins from the eggplant and of course vitamin E from any the sesame seed oil used. 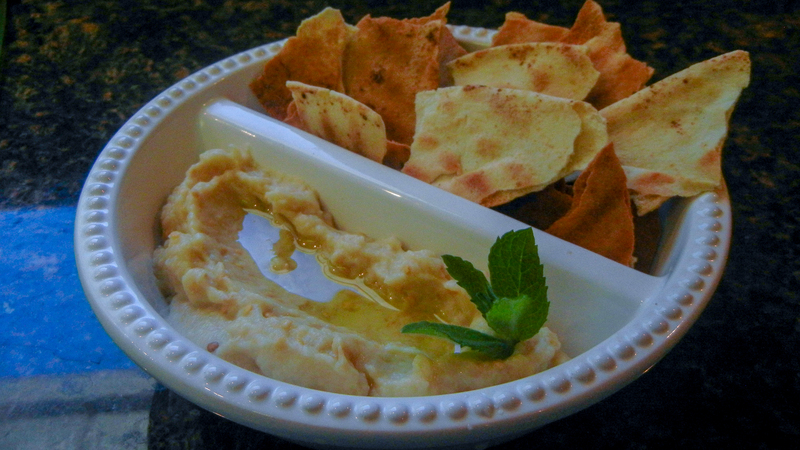 I make my own baked pita chips too to spare myself the excess sodium and fat found in store bought ones! Here is the 411- Simply brush some pita with a tiny bit of olive oil and put it in the counter top grill for a minute or two. While you’re waiting, open the can of Baba Ghanouj and pour it into a plate. Dip and eat, and thank me later. The more I write, the more I can’t decide which snack is my favorite. 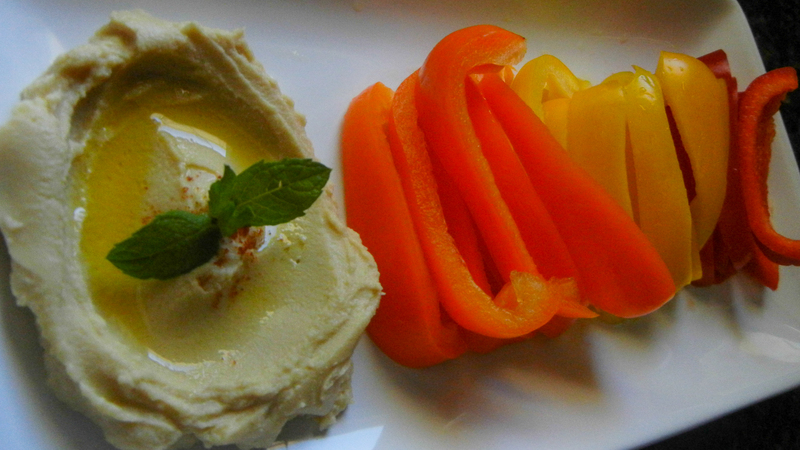 Most people wouldn’t think to pair hummus with peppers, when it is in fact delicious, and nutritious! Plus, peppers are just beautiful to look at. As for hummus, see our post on 10 reasons to eat more chickpeas to learn about just how nutritious they are. 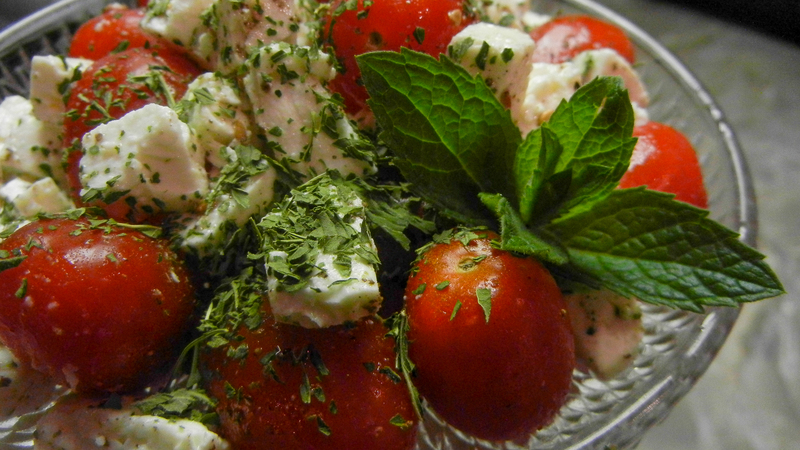 Last but most definitely not least, cherry tomaties, feta cheese, and a sprinkle of oregano or mint…or both! This is a flavorful combination, it is pretty to look at and yes, it is nutritious. Tomatoes contain cancer fighting compounds called Lycopene. Cheeses tend to be higher in calories, but to be fair, this snack needs only a small mount of feta cheese to provide the necessary flavor! Feta cheese will also add calcium and vitamin D to your diet.